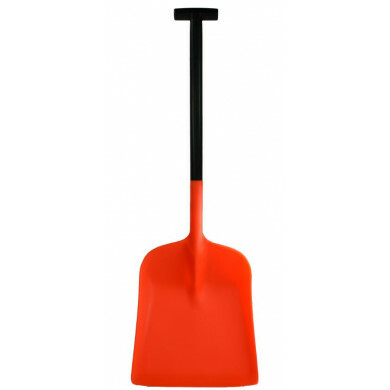 This hand shovel is must have versatile tool, ideal for use in grit bins. 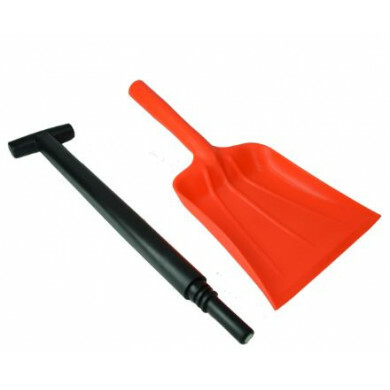 This small hand shovel with reinforced flared blade is a must have versatile tool, ideal for use in grit bins. 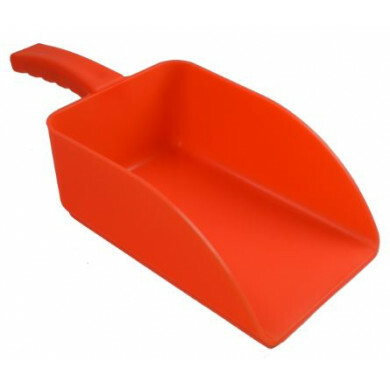 Lightweight, durable and easy to clean. 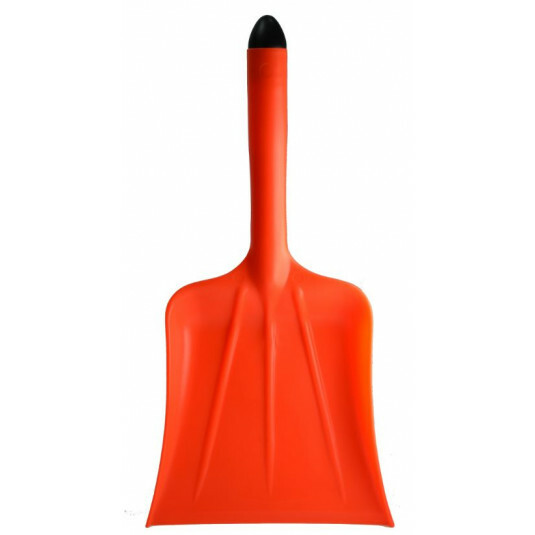 Designed for use with a wide range of solid materials and ideal for use with grit and salt.